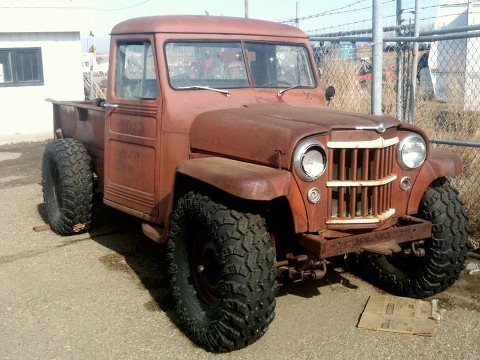 Saving Jeep Grand Wagoneers: HOOK-UP for Club Rides! 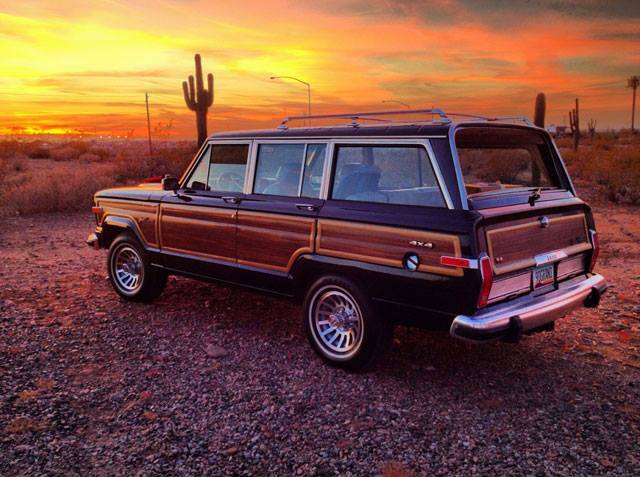 Post your Jeep Grand Wagoneer Rides. Most of our "Wagoneer Lovers" like to Hook-Ups for Fun Weekend rides and Day outtings. Many Clubs are posted on the Facebook, Google, and Twitter websites. Please check them out every once in awhile and /or join. Life is Great in a Waggy!